“Data, data everywhere!” the Economist was proclaiming in a special issue few years ago. Since then, terms such as “Business Analytics”, “Big Data” and “Data Science” became mainstream, with extensive coverage in newspapers, magazines, television shows – even global economic forums. 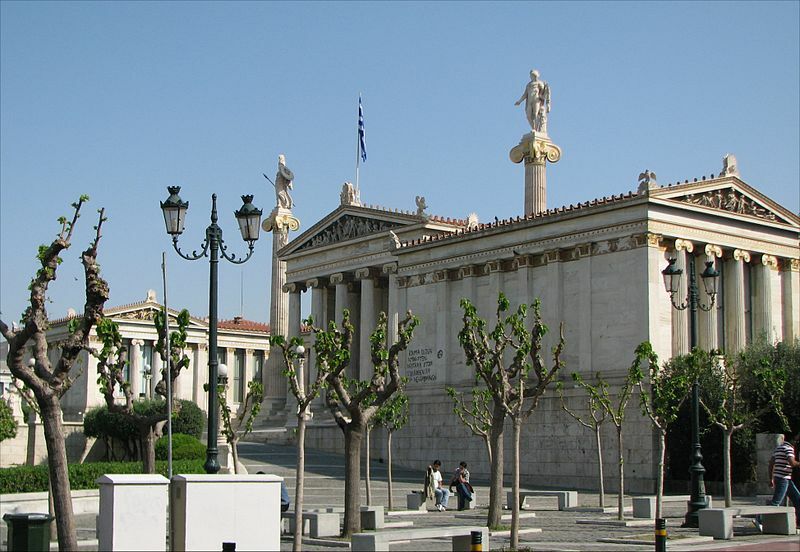 The Business Analytics programme is offered by Athens University of Economics and Business.